Under Construction. 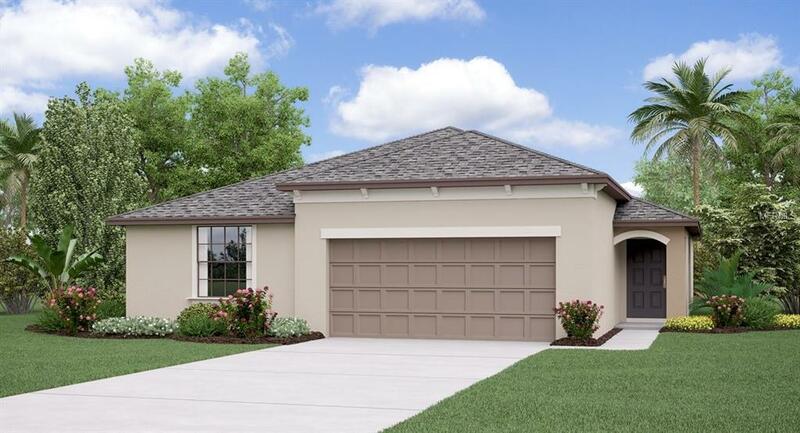 The Harrisburg floorplan is an 1,817 square foot single-family home designed with your family in mind. 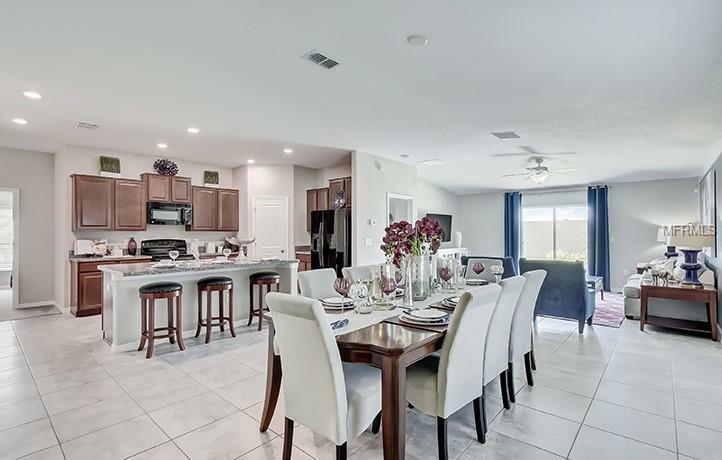 This spacious one-story home has an expansive living room that flows into the dining room and kitchen. 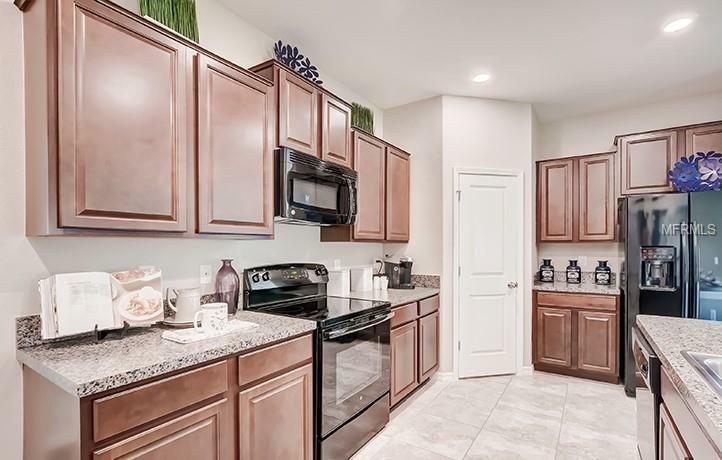 Your new spacious kitchen will feature a large pantry and central island to fit all of your cooking needs. Enjoy plenty of space for everyone with 4 bedrooms, including a massive master suite with a double vanity and walk-in closet. A two-car garage provides convenience as well as additional storage when needed. Enjoy a private backyard and a cozy porch in this one-story estate home. 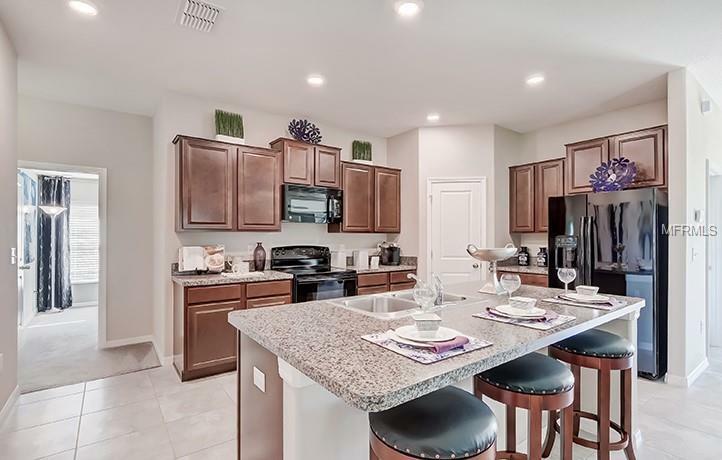 Cypress Mill is an amenity-rich community that will feature single-family homes ranging from 1,450 sq. ft. to 3,326 sq. ft. and offer waterfront living with resort-style amenities including a clubhouse, pool, dog park, and so much more. Interior images shown are different from the actual model being built.